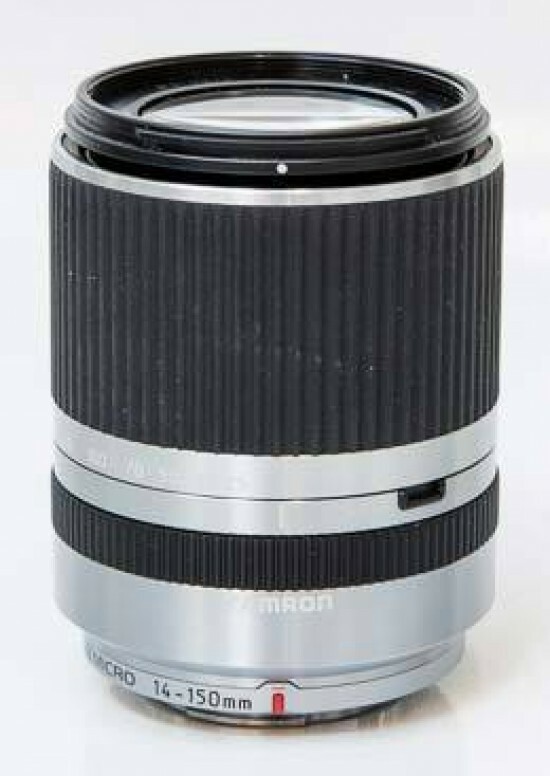 Reviews of the Tamron 14-150mm f/3.5-5.8 Di III from around the web. This 10.7x zoom lens for Micro Four Thirds system cameras, sports a compact, lightweight design and is available in black or silver finishes. The angle of view covered by this lens is roughly equivalent to a 28-300mm lens used on a 35mm format camera and the lens costs around £390. In this review, we'll take a look at how it performs.